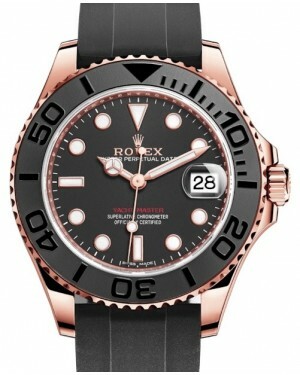 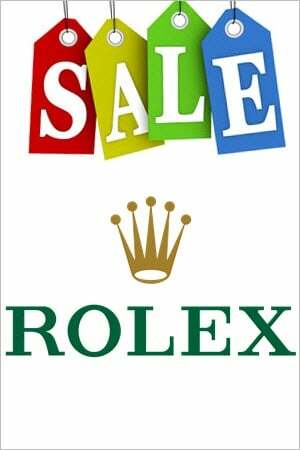 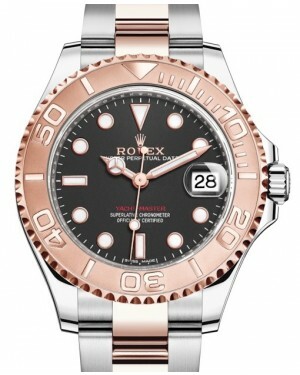 The Rolex Yacht-Master collection is a range of sports watches, originally launched in 1992, which have been designed to accommodate needs of sailing enthusiasts. 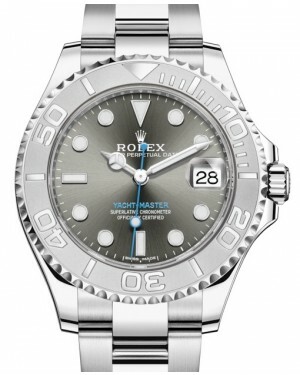 The 37mm models represent a mid-size option in the line and are a perfect choice for those looking for a slightly more under-stated aesthetic than the larger 40mm models. 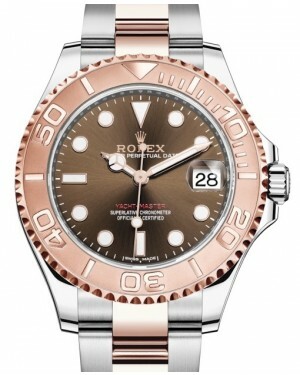 Notable Yacht-Master features include a two-directional, 60-minute graduated bezel, as well as a date display window with a Cyclops magnifying lens. 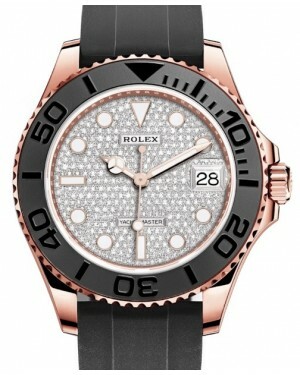 In addition to offering water resistance for up to 100 meters, the timepieces are available in two-tone combinations of Everose gold and ceramic, and platinum and stainless steel.